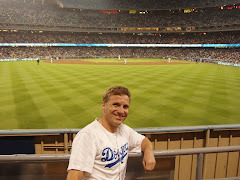 This blog loves the wide world of sports and the Kentucky Derby is on top of the list of favorite sports events. The 142nd edition did not disappoint. Okay, maybe it did a little bit as bettors never like when the favorite wins. But when they do it in impressive fashion that is fun to watch. 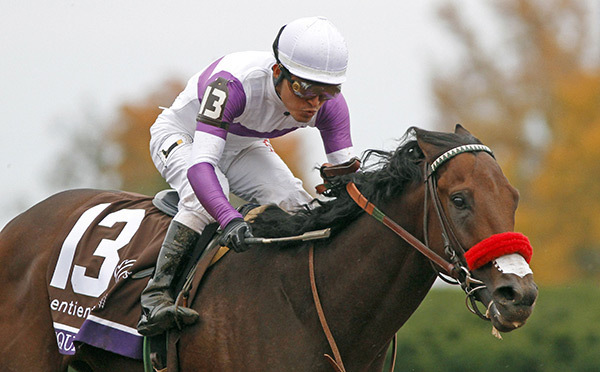 Ridden by Mario Gutierrez, Nyquist easily outpaced the field for his 8th win in 8 starts. Gutierrez rode brilliantly, stalking the known pace setter in Danzing Candy, taking an efficient path around the turns, then lightly pressing the horse down the stretch without needing to panic. It was his second time to win the Derby (in two starts) from the 13th position or wider with the same strategy. The native of Mexico will go for the second leg of the triple crown in Baltimore in two weeks, but he is our Sportsman of the Week! Gutierrez also sets a record for longest duration between Sportsman of the Week nods at 207 weeks.